Enter Now! 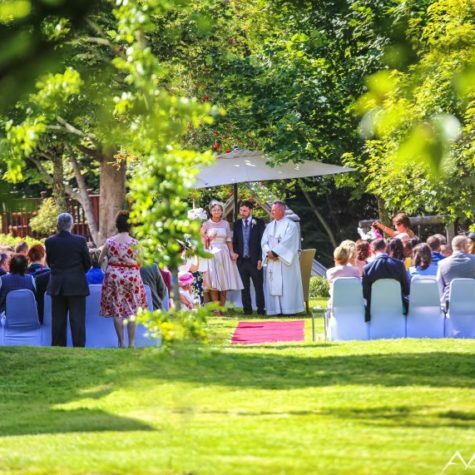 Win €500 OFF Your Wedding Bill PLUS Next Day BBQ With Live Entertainment! Home » Blog » Competitions » Enter Now! 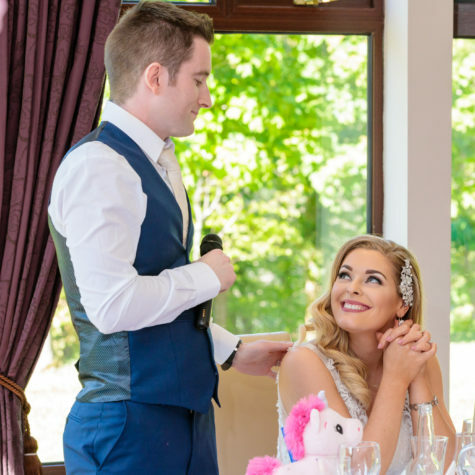 Win €500 OFF Your Wedding Bill PLUS Next Day BBQ With Live Entertainment! 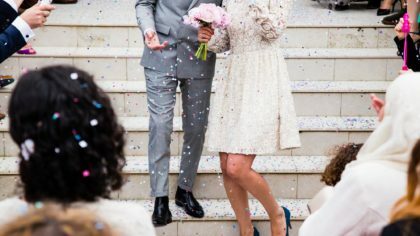 Your wedding planning just got even easier! 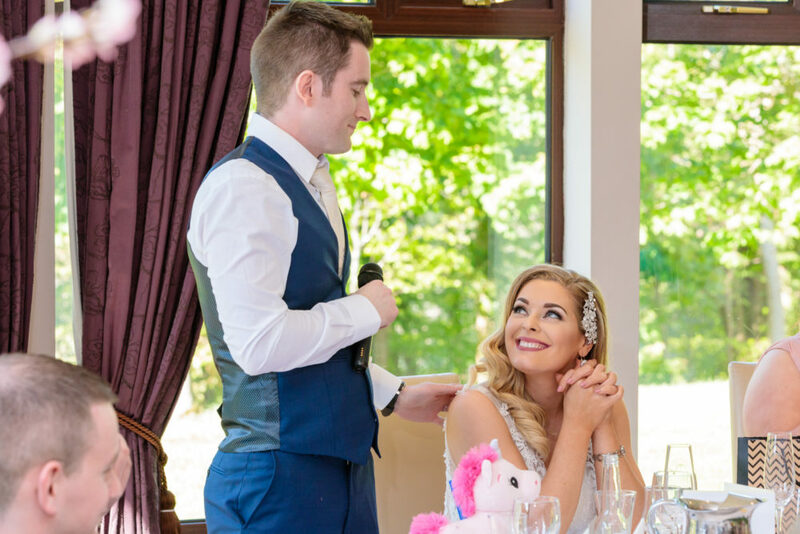 Plan your special day at the enchanting Westport Woods Hotel & Spa and you could win €500 OFF your wedding bill PLUS your next day BBQ with live entertainment! One lucky couple will win this fabulous prize to make their walk down the aisle one to remember. 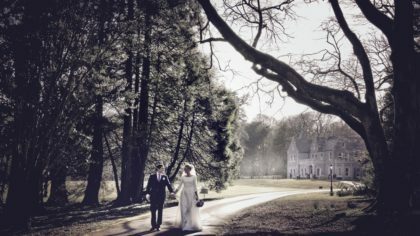 Voted Best Wedding Venue in the West of Ireland at the Irish Wedding Awards 2018, Westport Woods Hotel & Spa is the ideal venue for a romantic woodland wedding. 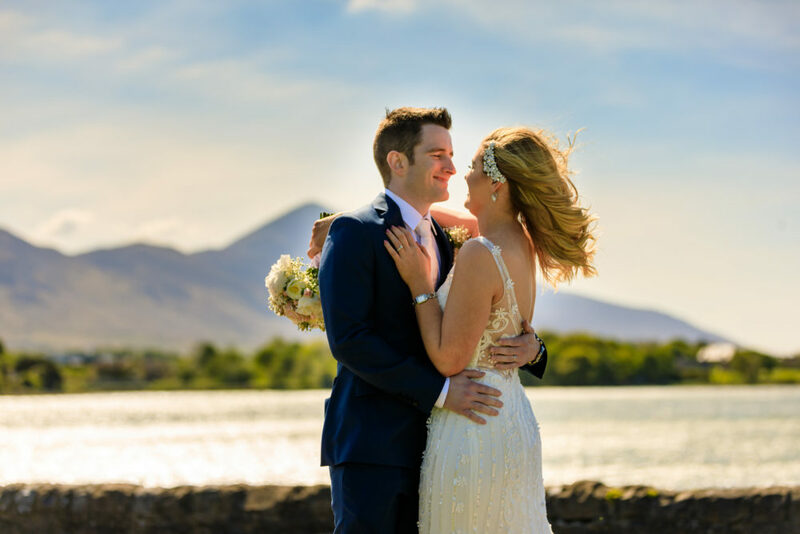 With close proximity to the award-winning town of Westport, this stunning venue is surrounded by 13 acres of dense woodlands and lush manicured gardens, ideal for picture-perfect moments! 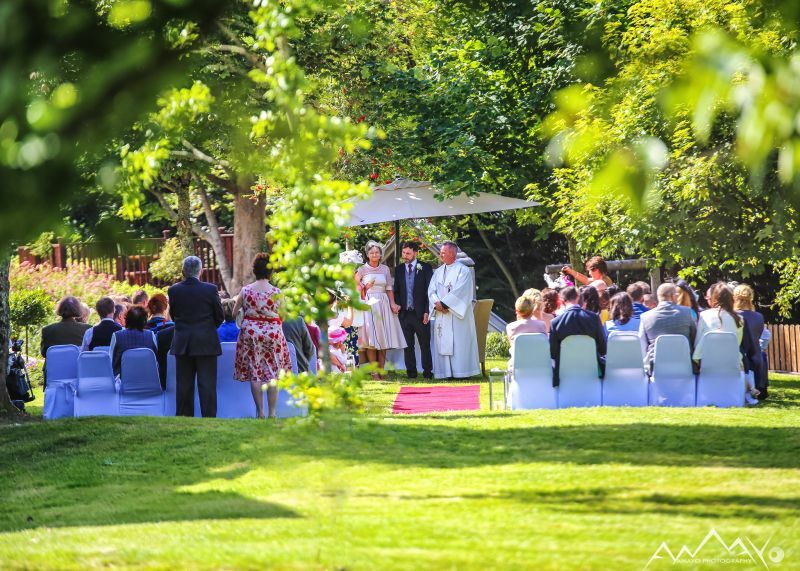 This stunning family-run venue is fully licensed for wedding ceremonies. It also boasts a gorgeous reception room, the Mulberry Suite, with floor to ceiling windows allowing natural light to shine through. This lovely setting and can host 100 to 330 guests. So, whether you’re dreaming of an intimate gathering or grand celebration, the devoted team will ensure that each detail of your day is looked after with the utmost care and attention. Interested in seeing more? Attend their Exclusive Wedding Showcase on March 25th from 2 pm. Be sure to register in advance, as these amazing prizes will be given away on the day! Don’t miss out on this once in a lifetime opportunity to plan the perfect wedding day. Enter the competition now by sending an enquiry using the form below! 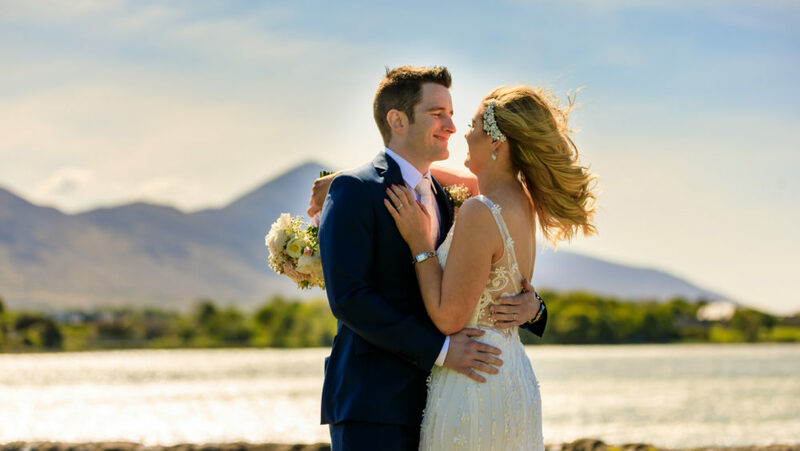 Offer only applies to couples attending our Wedding Showcase on Sunday 25th March 2018. Terms and conditions of weddings that have already been booked remain unchanged. The prizes are non-transferable may only be used again a wedding package and no cash equivalent will be offered to the winner.